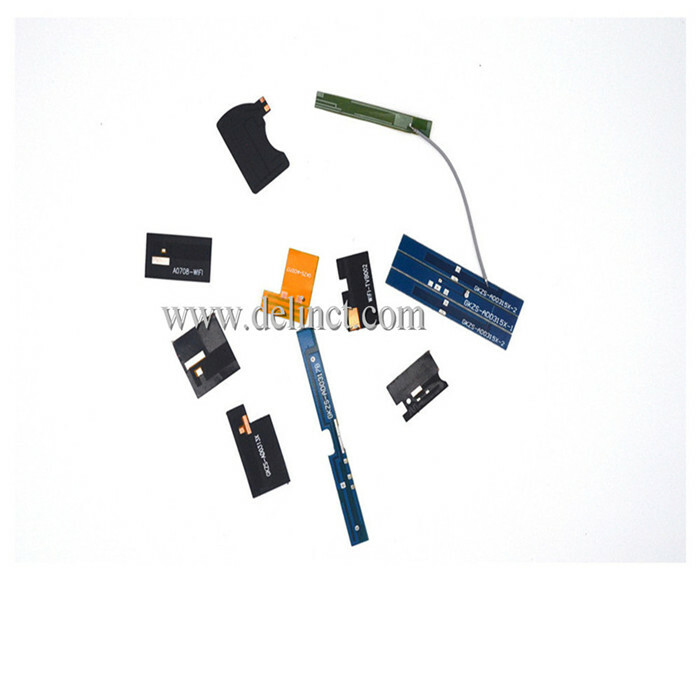 Product categories of Radio Antenna, we are specialized manufacturers from China, Radio Antenna, Car Radio Antenna suppliers/factory, wholesale high-quality products of Outdoor Radio Antenna R & D and manufacturing, we have the perfect after-sales service and technical support. Look forward to your cooperation! 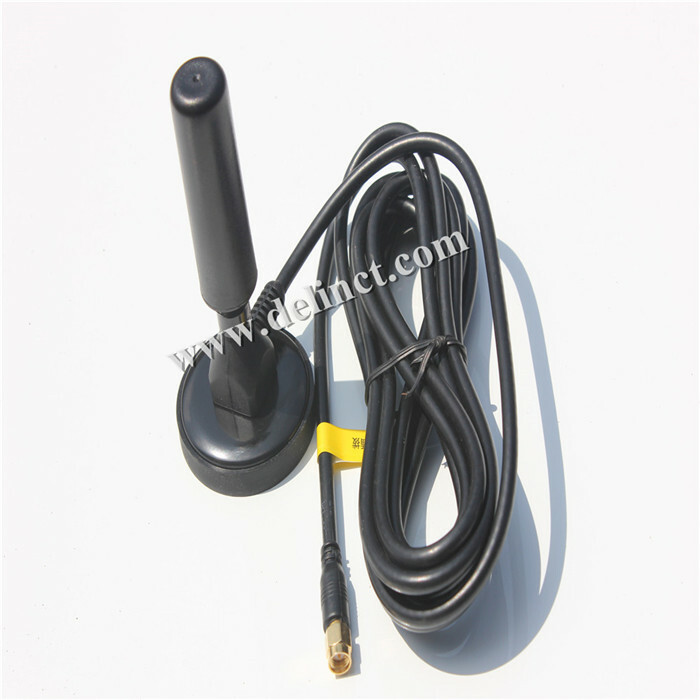 Radio Antenna is a kind antenna device which installed on electronic communication products and used to receive FM radio signal. 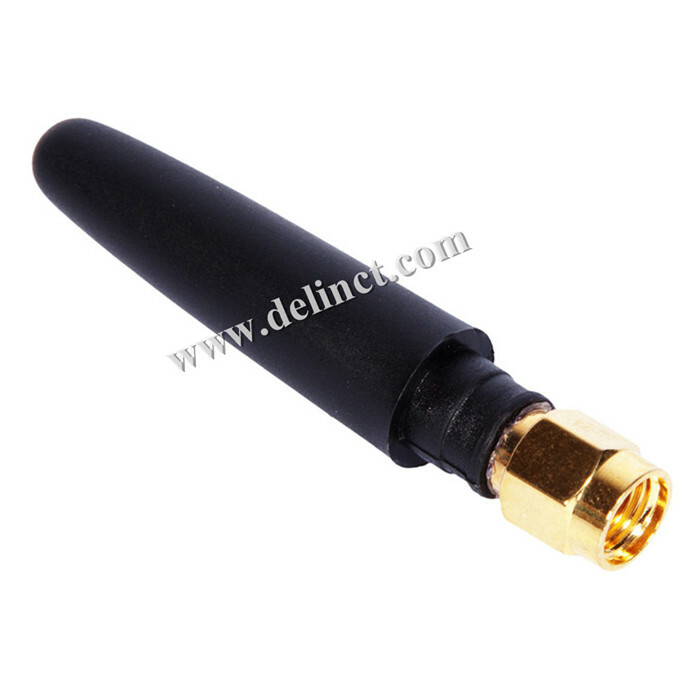 This antenna is used in mobile phones, radios, card audio, MP3, MP4, GPS and other portable consumer and communications terminal products, which makes it easier for consumers to use this featur. Meanwhile, Radio Antenna also provides a great convenience for electronic products design.